This third grade worksheets page includes some basic sight word resources including some awesome Dolch and Fry sight word flash cards and sight word lists as well as Fry sight word phrases. 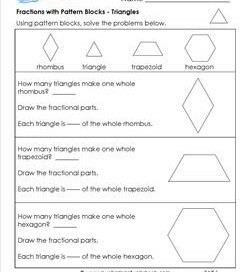 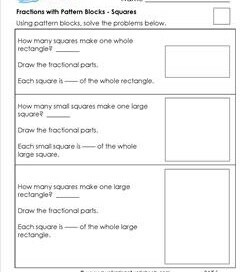 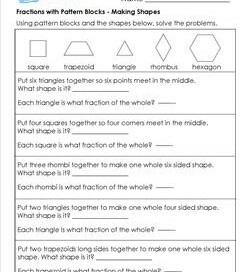 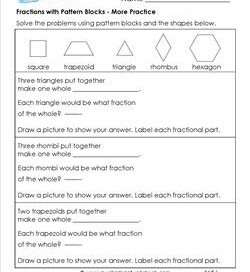 In the math category you’ll find some basic fractions worksheets. 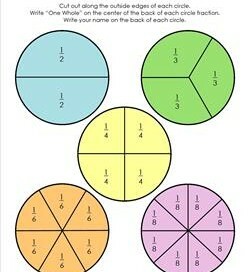 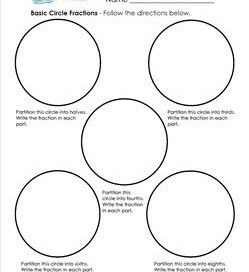 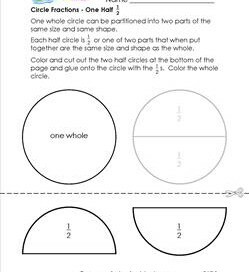 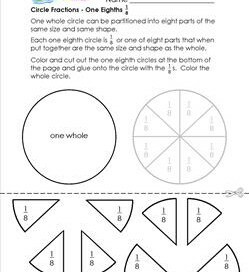 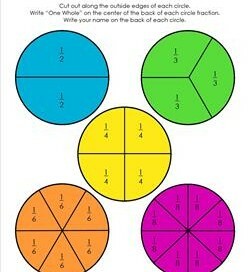 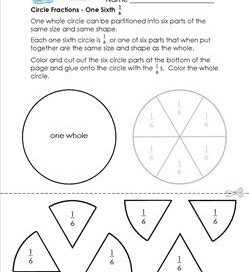 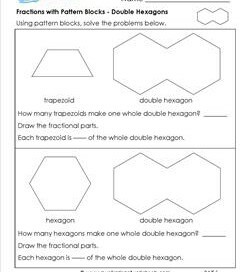 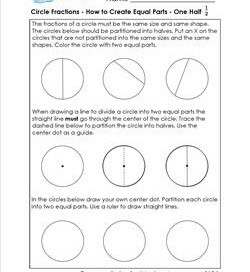 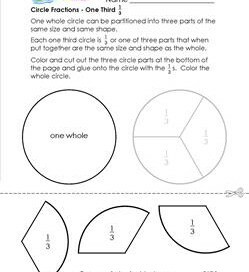 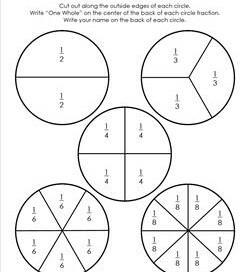 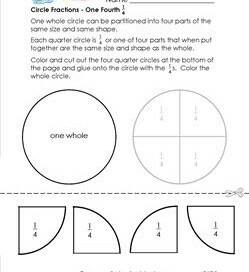 These worksheets teach kids how to create and recognize circle fractions and fraction strips.